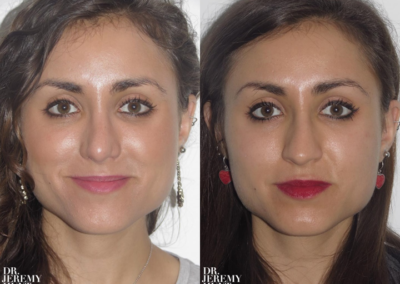 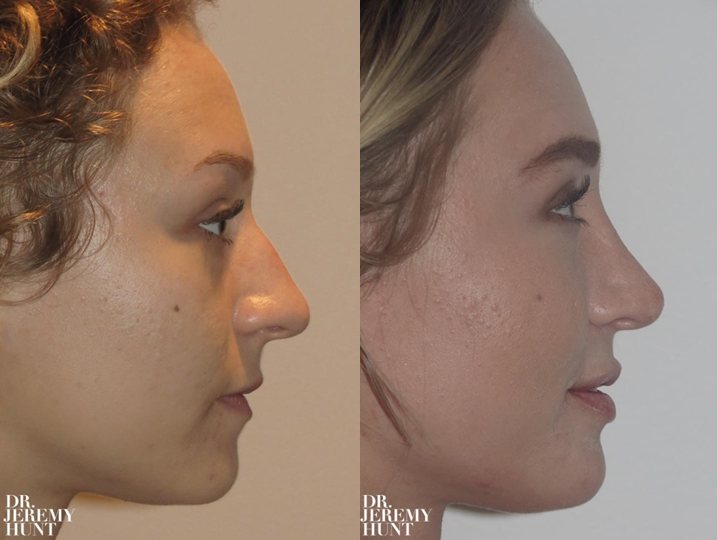 There are many different reasons why patients pursue a rhinoplasty surgery but they all come down to two categories… appearance and function. 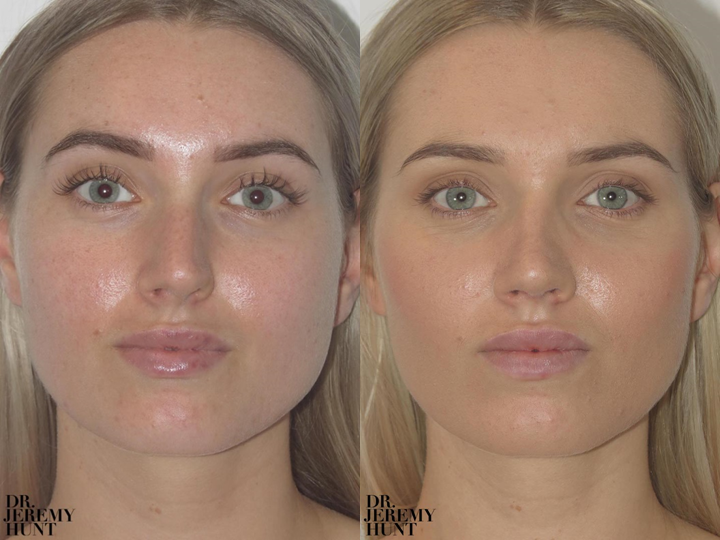 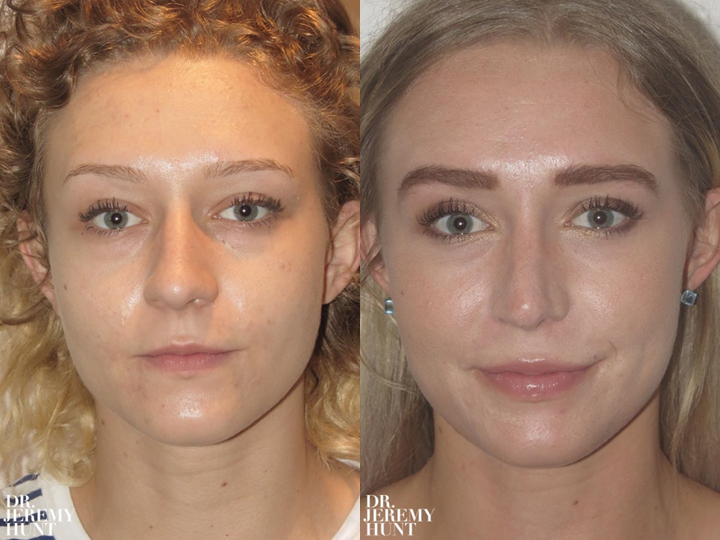 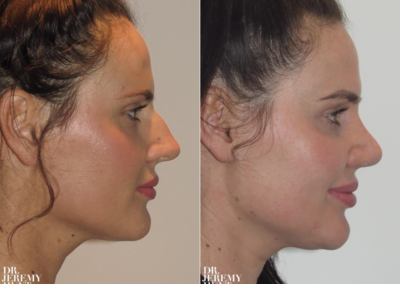 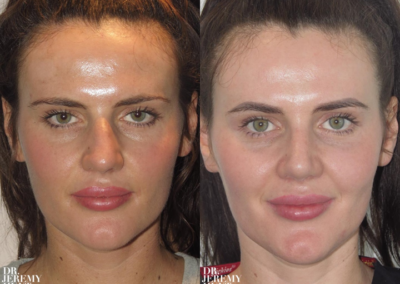 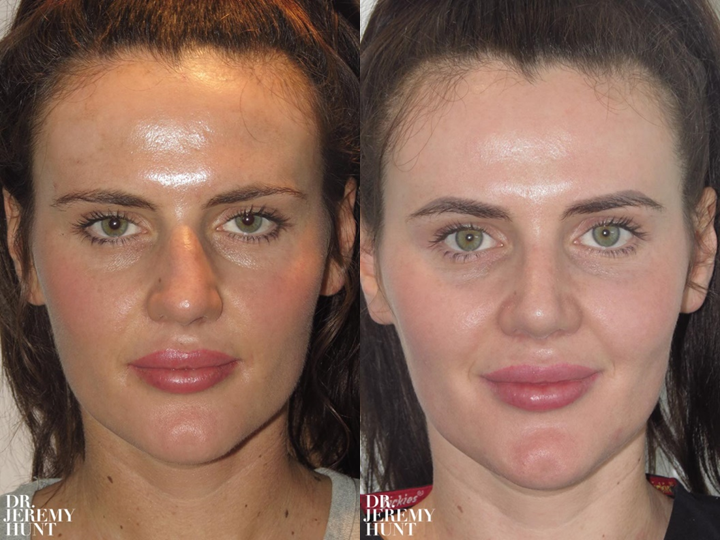 Dr Jeremy Hunt is one of Sydney, Australia’s most experienced rhinoplasty surgeons and counts rhinoplasty as one of his most skilled procedures. 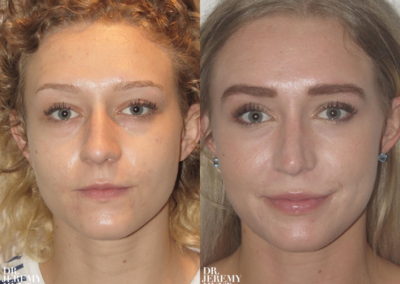 He shares with us some photos and details about each of his best case studies with before and after photos. 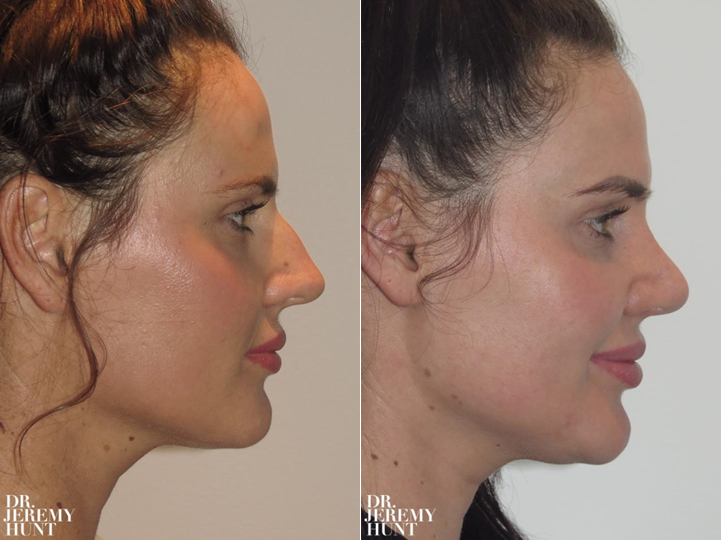 Note that we have provided a Glossary at the bottom of the blog with definitions of some of the more technical terms to describe the rhinoplasty cases. 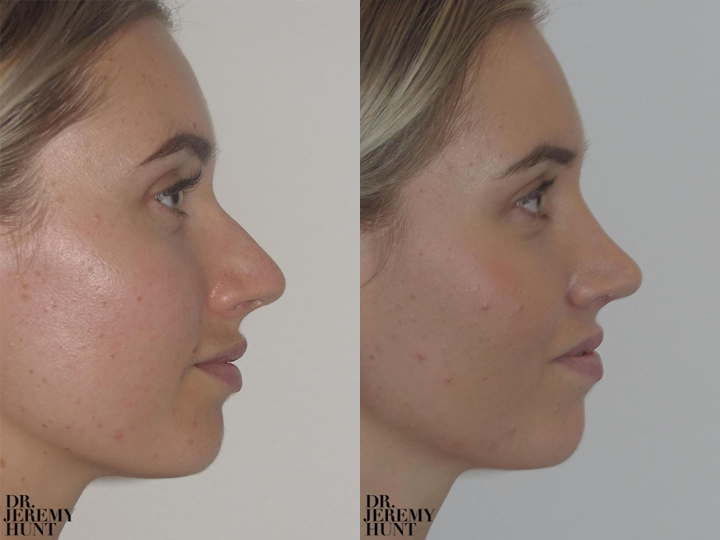 Alar – the “wing” of the nose, or the outer, rounded area that flares out to form a rounded shape around the nostril. 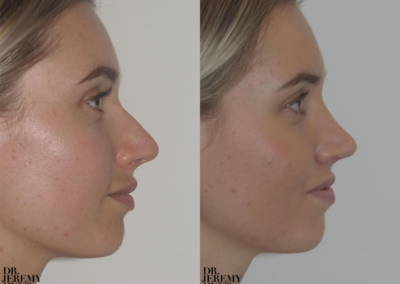 Bulbous – fat, round, bulging (shaped like a bulb) – often used to describe noses. Columella – The tissue or fleshy end of the nose. 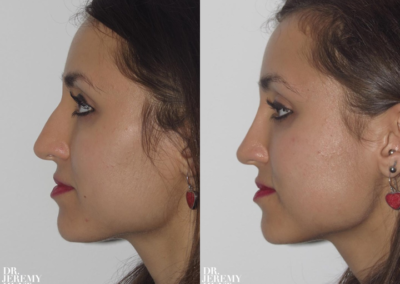 The bridge of tissue that separates the nostrils at the bottom of your nose. 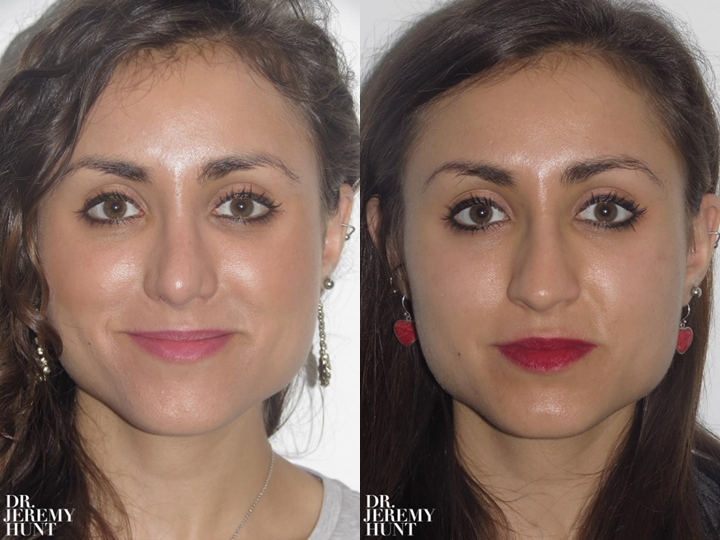 Inferior Turbinate Reduction – The trimming or removal of the structures on the side wall of the nose to improve the nasal airway. 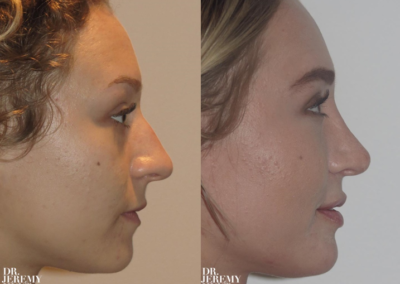 Septoplasty – a surgical procedure to correct a deviated septum; straightens the septum, allowing for better airflow through your nose. 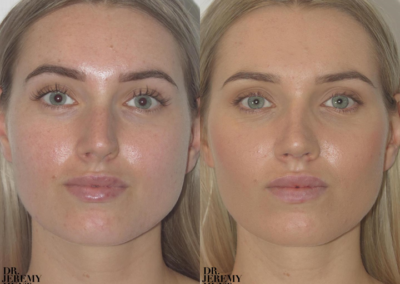 If you’d like more information on Dr Jeremy Hunt or would like to arrange a plastic surgery consultation please call 02 9327 1733.